Here at Midwest Ag Center True Value, we are a proud supporter of Sioux Steel. 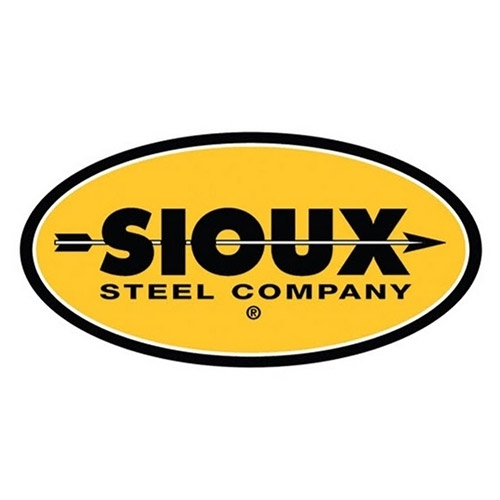 Click here to check out Sioux Steel! © 2019 Midwest Ag Center True Value. All rights reserved.